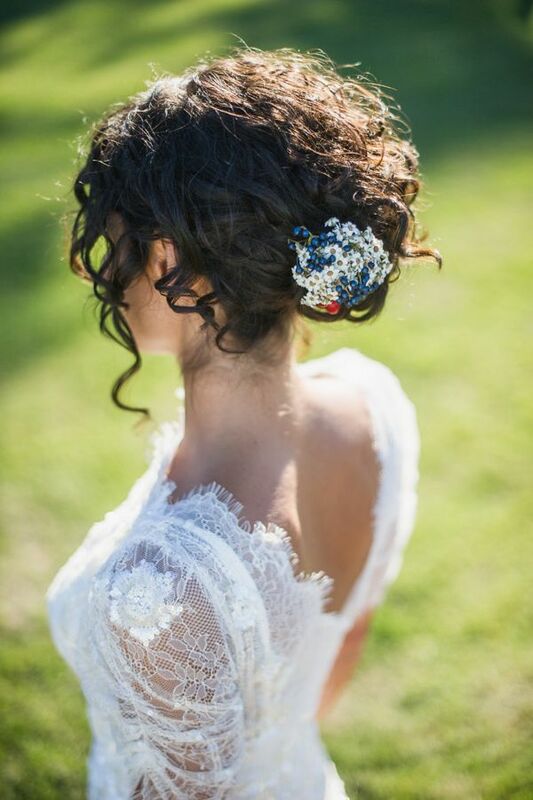 As a Bride-2-B with naturally curly hair the thought of trying to find a hairdresser who can style my hair for the big day is a little daunting. 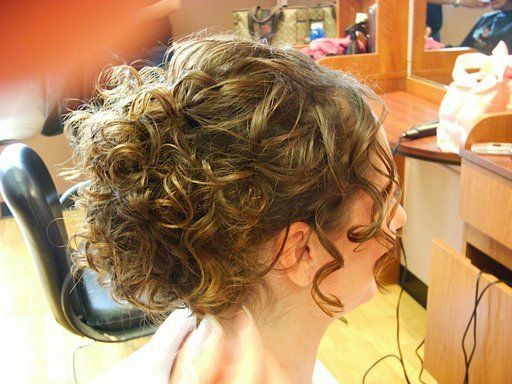 For me I will not be having my hair naturally curly on my wedding day. My natural curls are way to unpredictable; the way my hair looks day to day depends on humidity, if I’ve washed it or not and how it dries. For these reasons having my hair natural on the day is way too much of a stress inducing idea. Although you may not want to go the “fake” route if your hair is as unpredictable as mine I would suggest having a hair stylist blow it out straight and then curl your hair with a curling iron, or sleep in rollers the night before. 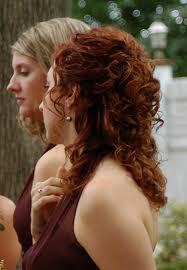 If you are one of the lucky ones who has reliable curls then go with your beautiful natural curls. 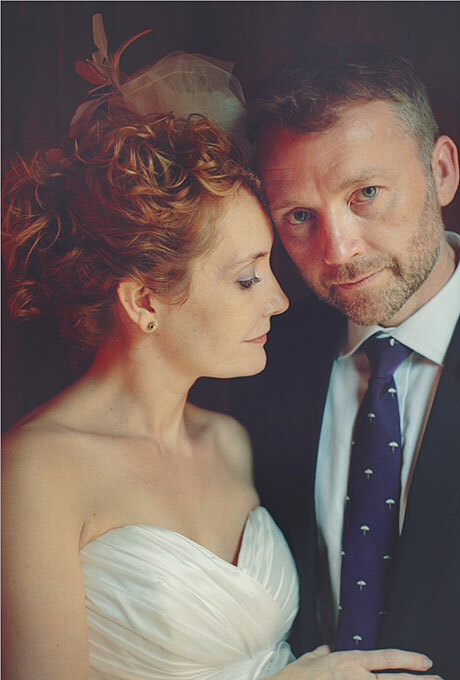 Before you start having a go at styling your natural curls for your wedding day I would advise you to pop over to naturallycurly.com and take their quiz to find out what curl type your hair is. My curls are type 3A. Making sure you are using the best products for your curl type will help to give you the definition and reliability you need to brave going natural. 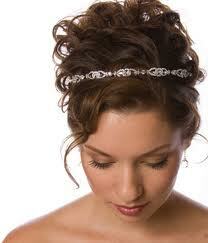 If you know your hair well and are used to styling it you can attempt a simple style yourself. 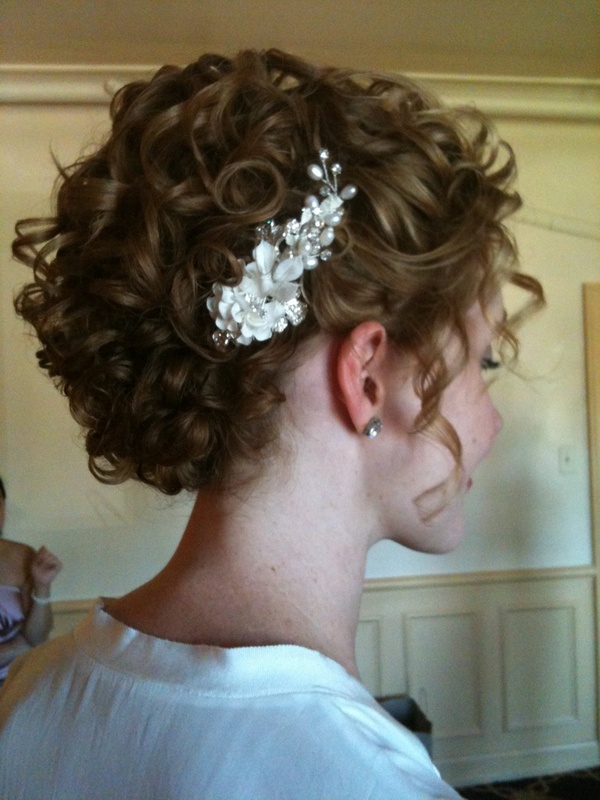 Below are some links to tutorials that are simple to follow and will look wonderful for all wedding styles. 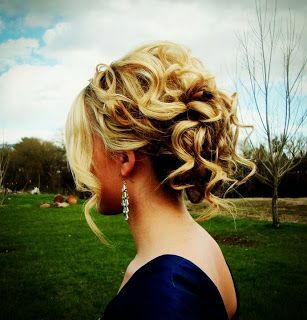 My Dream Hair – Love this girls hair!